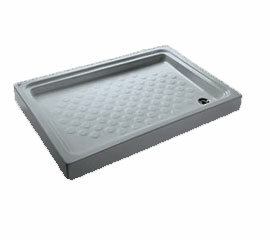 Acrylic Shower Tray Rectangular with anti-slip acrylic pattern. 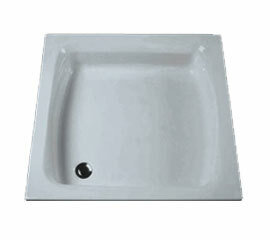 Acrylic Shower Trays in Square Shape with height 15cm,white color. 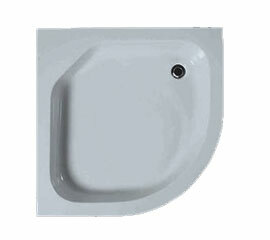 Acrylic Shower Trays , Corner Shape, white color.